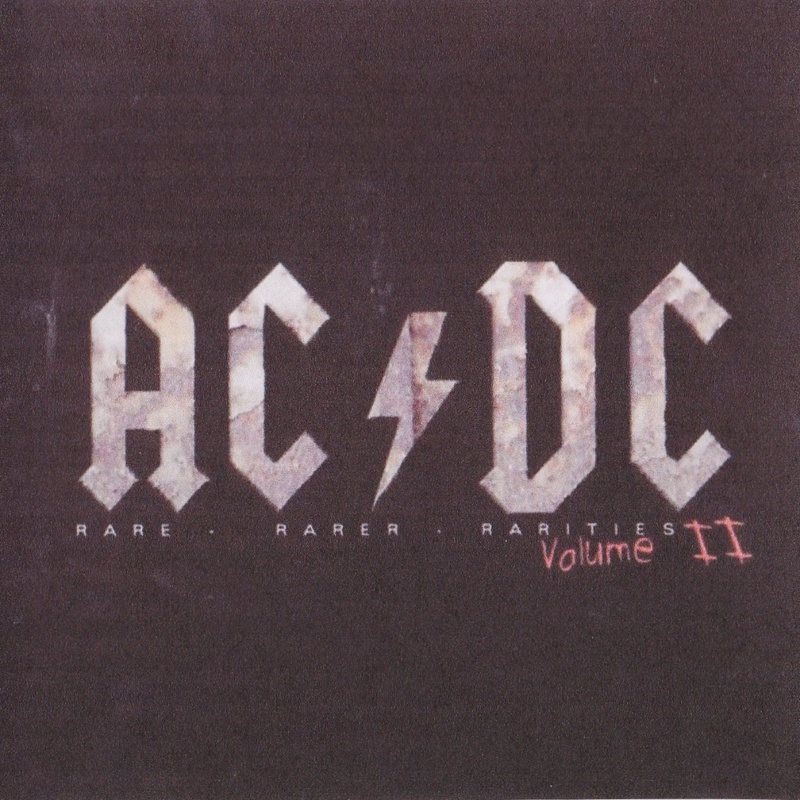 Various studio and live recordings, many from official releases. 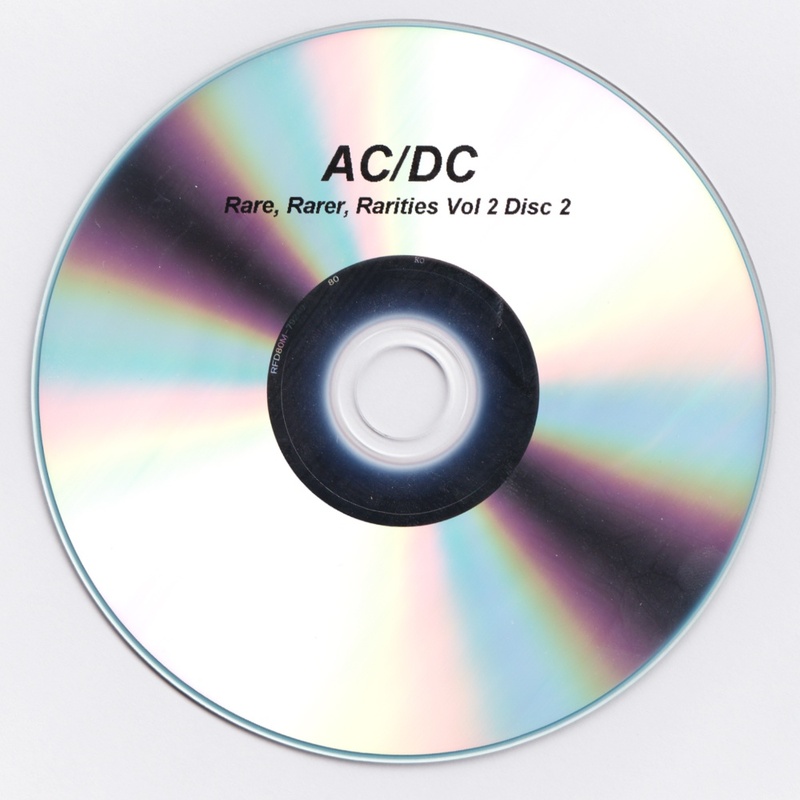 Tracks 7, 13-15 on disc 1 and track 12 on disc 2 are audience recordings. Purchased at a used CD store in Oregon. "Johnny B. Goode" is Cheap Trick live with Bon, Angus and Malcolm. 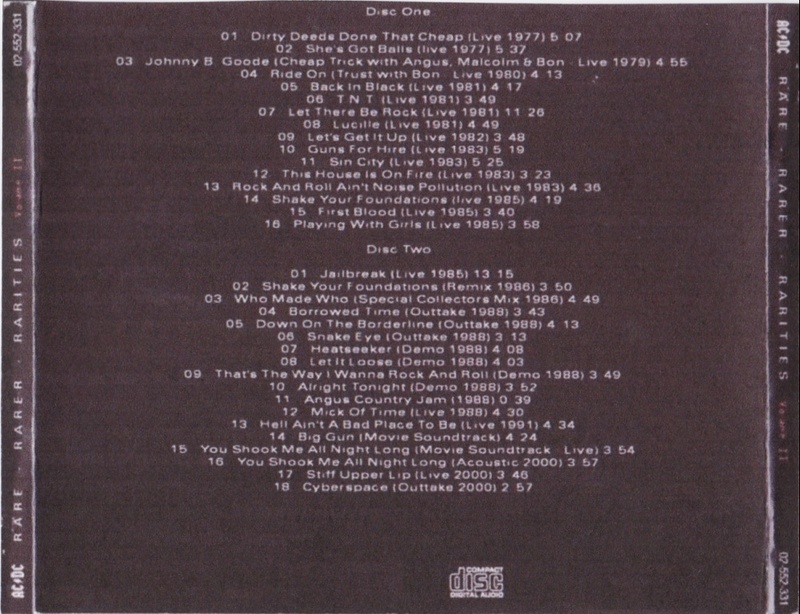 Trust's cover of "Ride On" with Bon is missing on this copy, despite it being listed on the back cover.